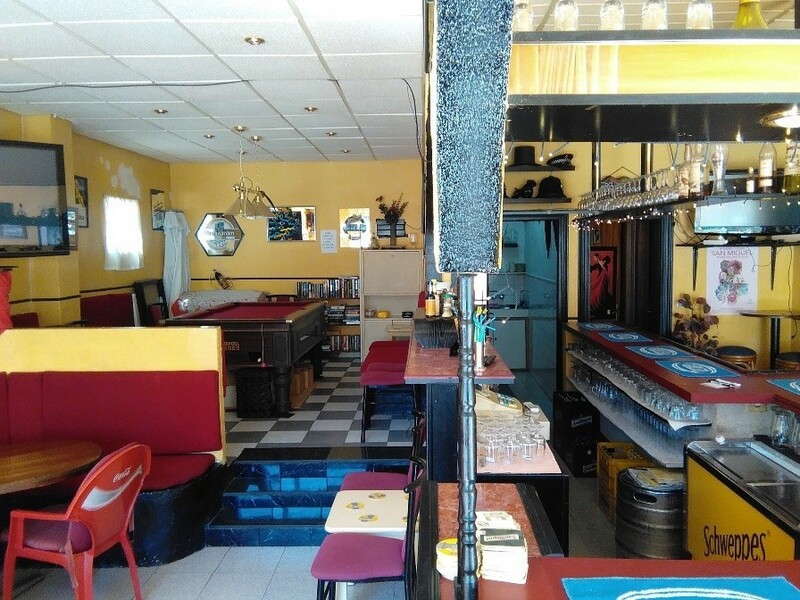 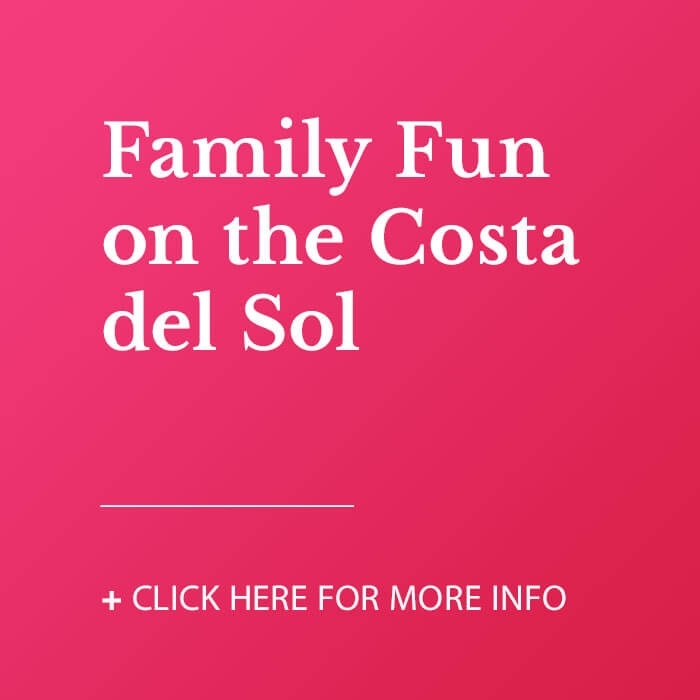 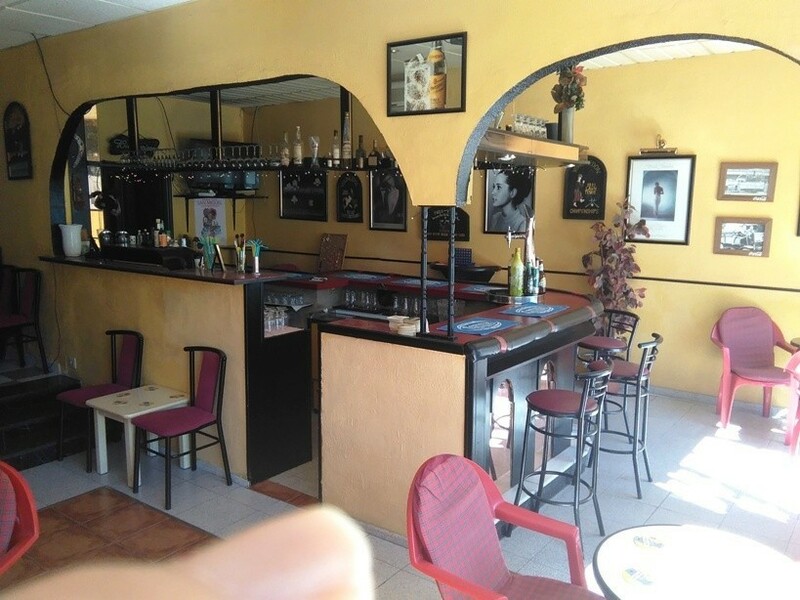 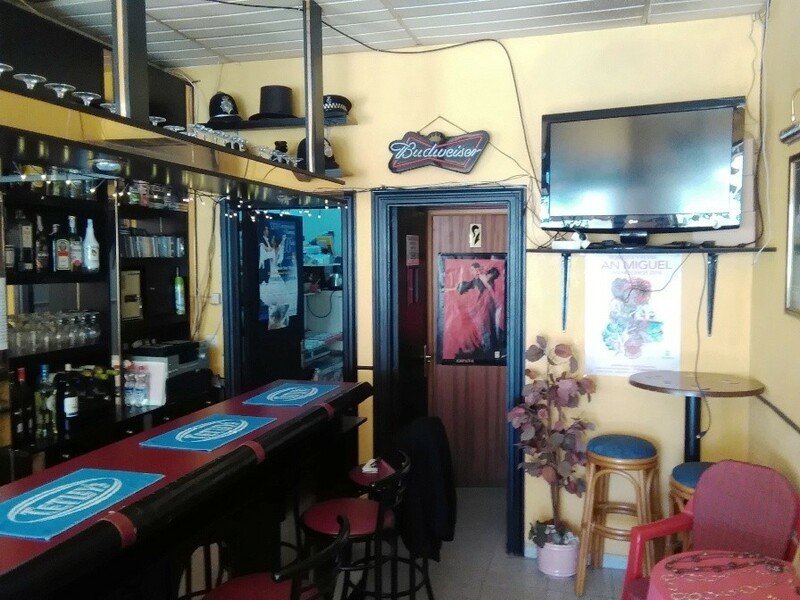 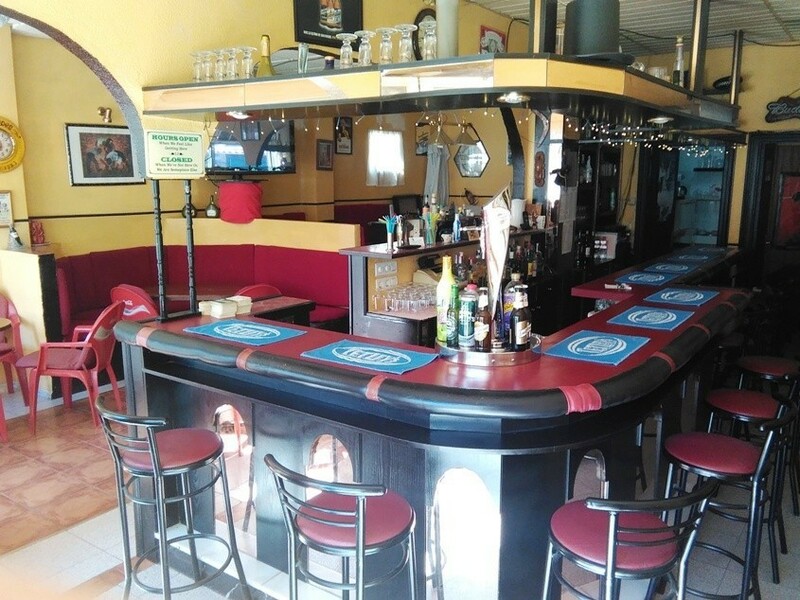 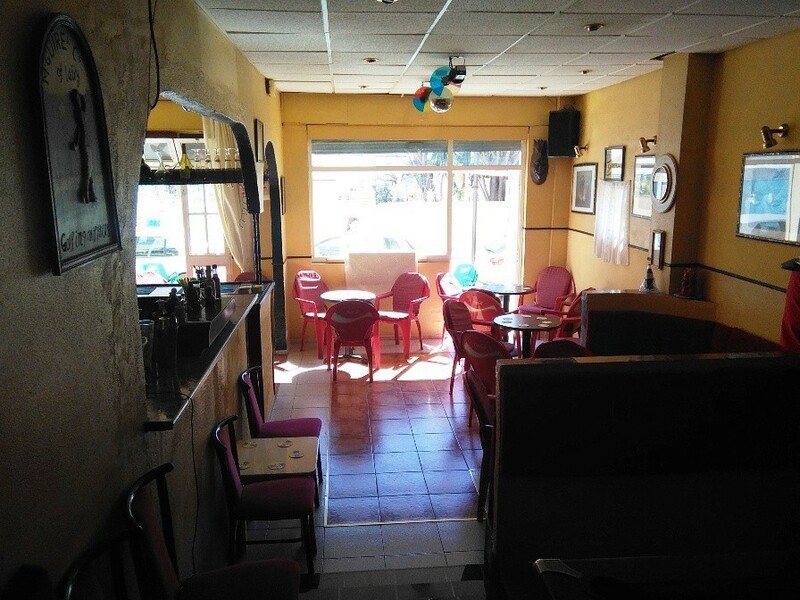 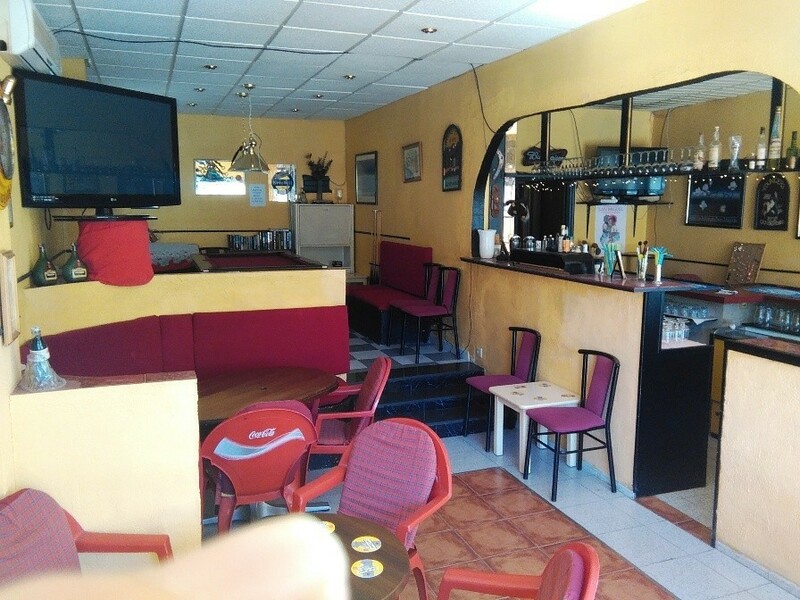 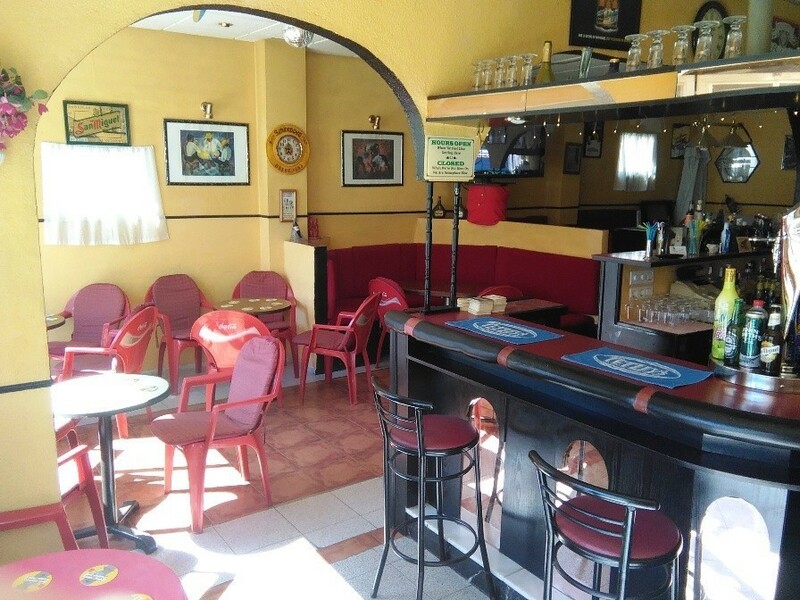 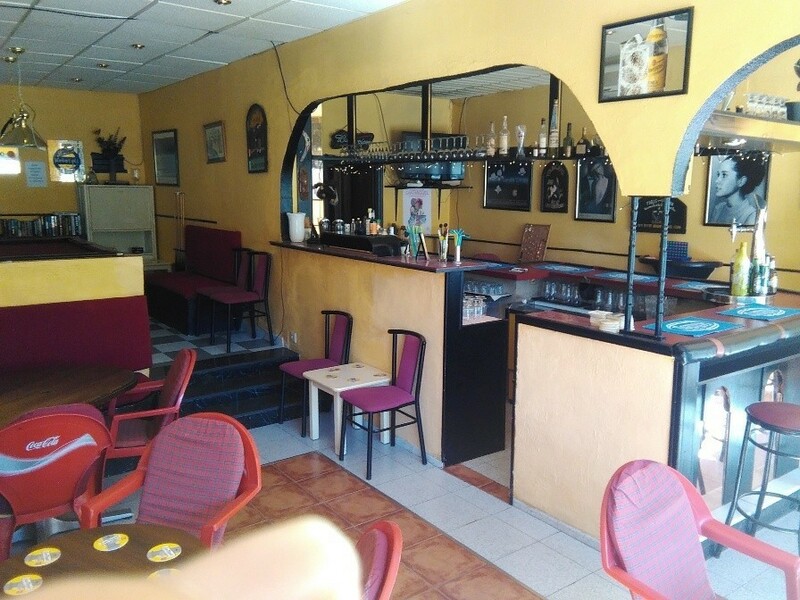 Bar / restaurant/ Pub for sale located on the second line of the beach in Bajondillo, area with a lot of tourism!!!! 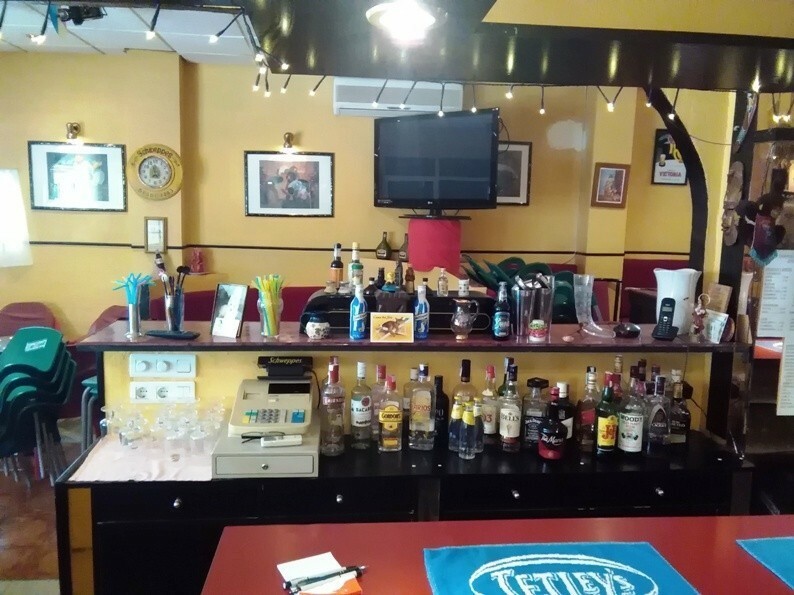 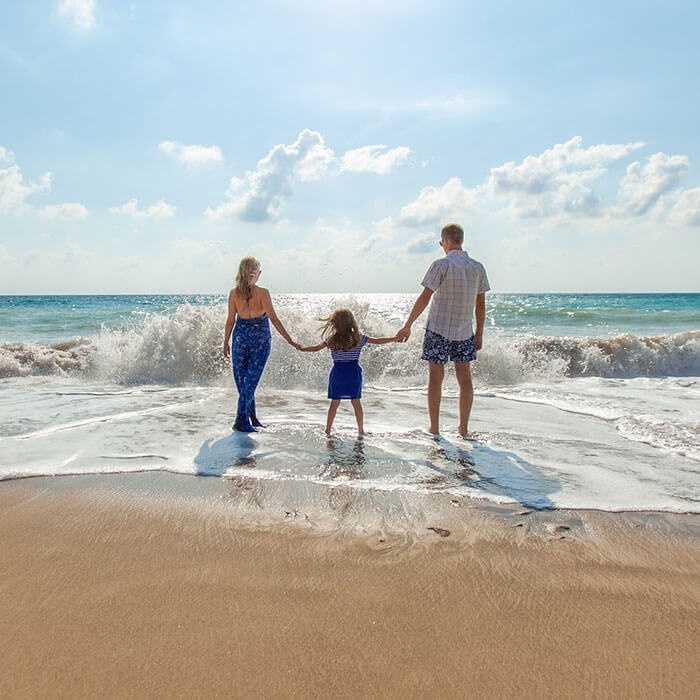 One step from the beach and surrounded by many hotels !!! 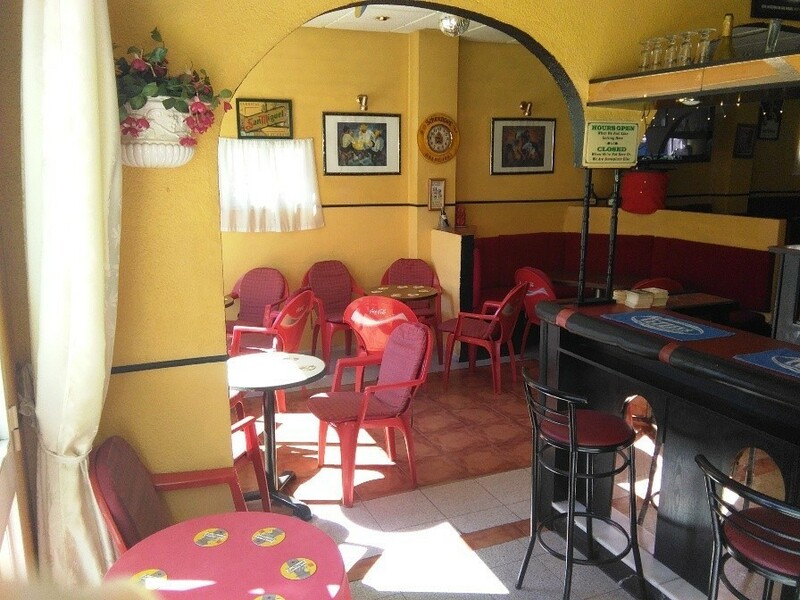 Built area of 73 square meters, south facing, bright, large terrace of about 40 meters, capacity for about 7 tables. 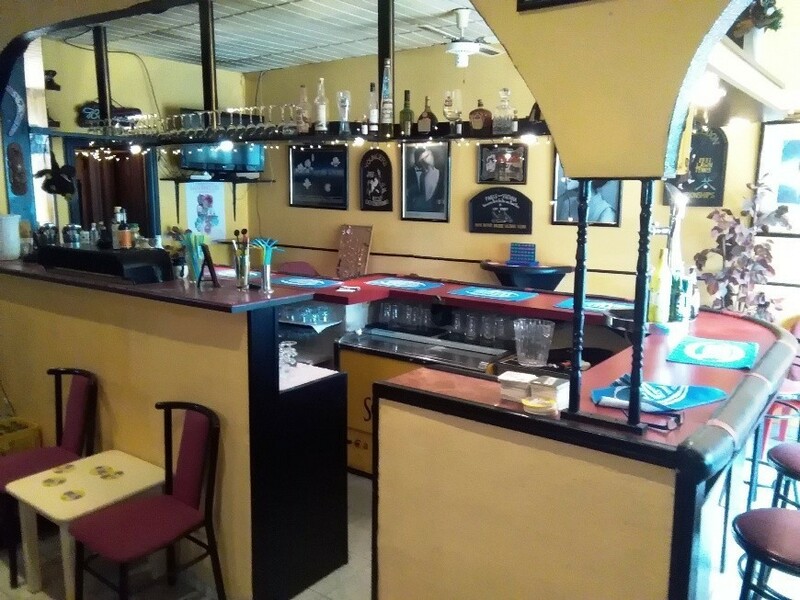 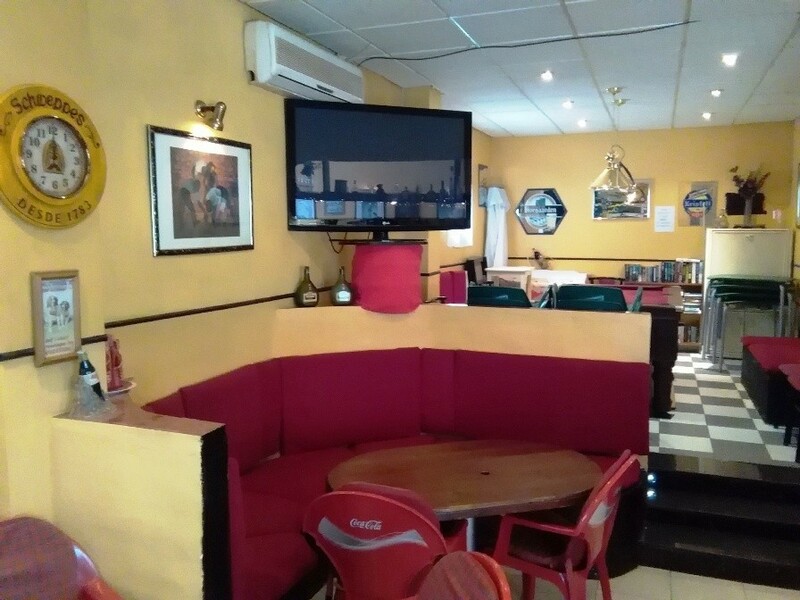 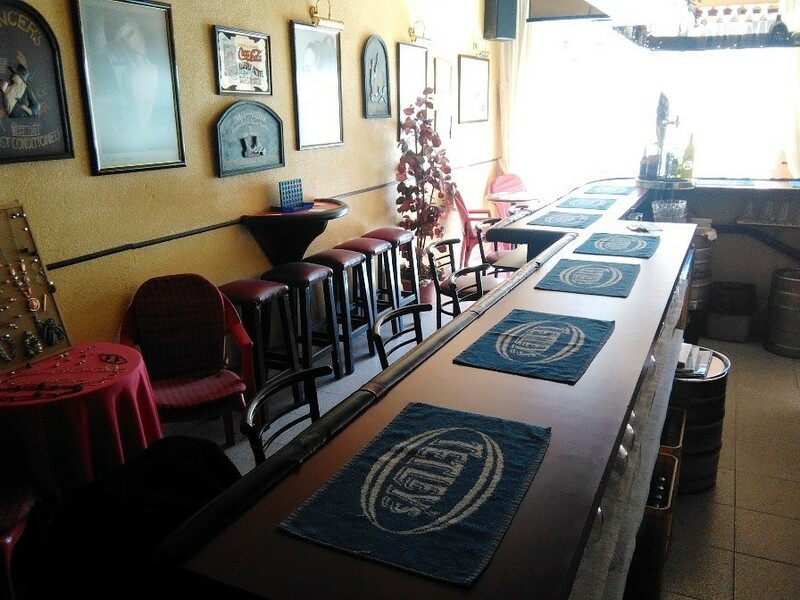 The bar is in open and working, opened since 1988 years with good clientele, equipped with air conditioning and in very good condition !!! 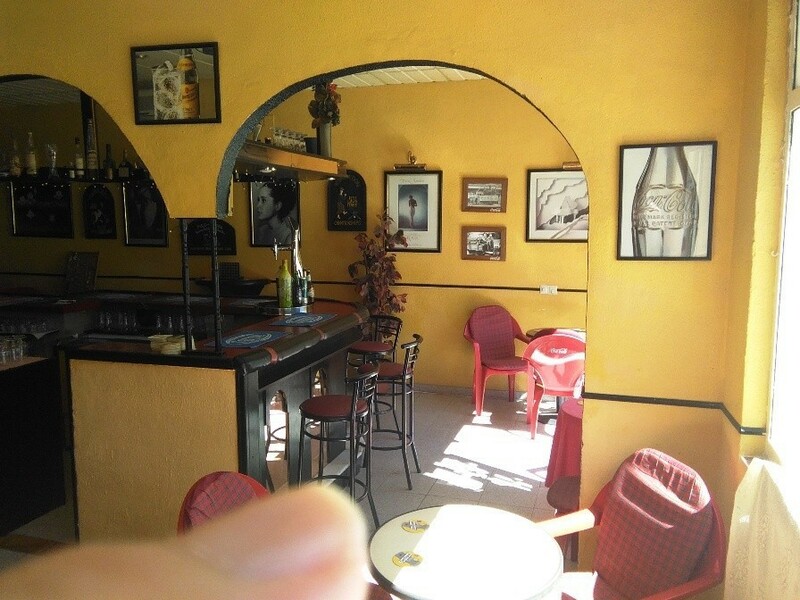 BETTER TO BE VIEWED !!! 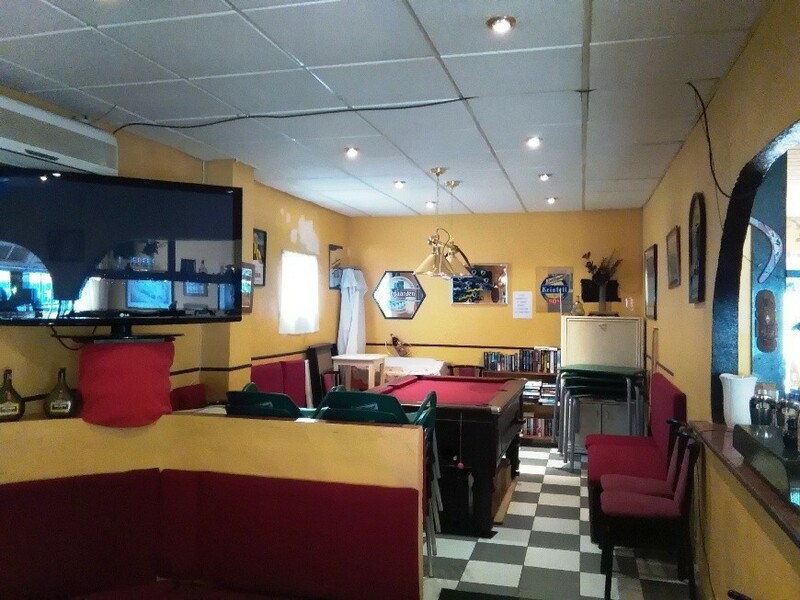  Community fees : 600 euros per year, IBI: 500 euros.